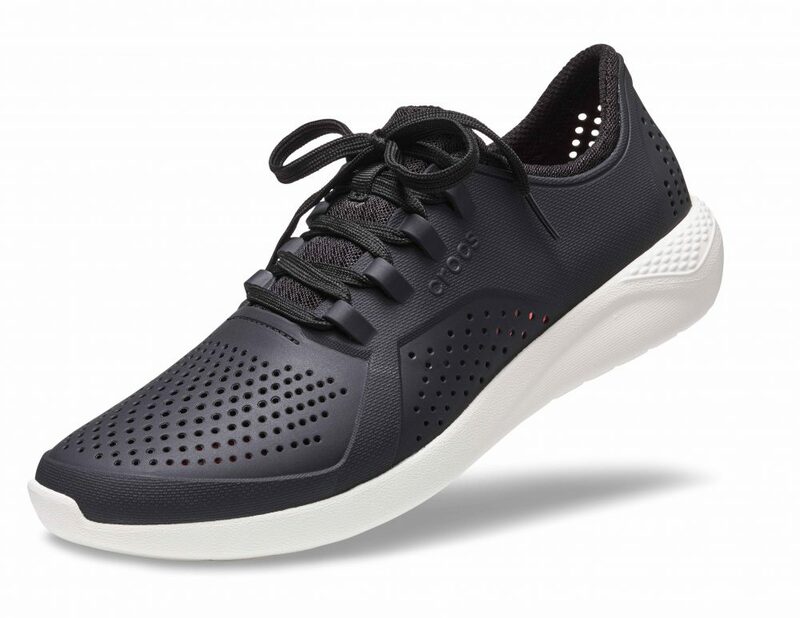 March, 2018 – Crocs, Inc. (NASDAQ: CROX), a global leader in casual footwear for women, men and children, today announced the worldwide debut of LiteRide , its most innovative comfort technology to-date. Created from “equal parts science and magic,” LiteRide, a revolutionary closed-cell material, reinforces Crocs’ dedication to comfort, delivering consumers a delightful mix of support and sink-in softness. LiteRide foam, the key ingredient in a collection of the same name, comes to life by merging sporty, on-trend styles and silhouettes with the legendary Crocs comfort that consumers expect. In fact, LiteRide foam is 40 percent softer and 25 percent lighter than Classic Croslite foam, the original Crocs comfort material that consumers already know and love. For SS18, the LiteRide Collection offers a variety of product choices designed for women and men that align with the increasing popularity of the athleisure categories. The LiteRide collection includes the following styles: the Clog, the Slide, the Sandal, the Flip, the Slip-On, the Lace, the Pacer and the Mule. LiteRide is available now on crocs.co.za and at select stores nationwide from March 2018.